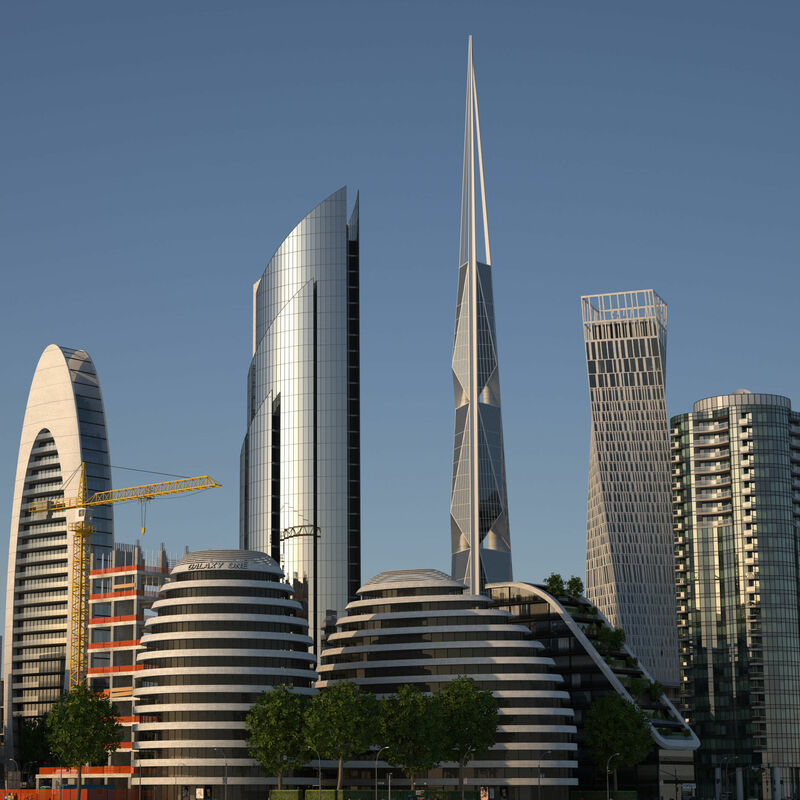 Skyscraper Pack low-poly 3d model ready for Virtual Reality (VR), Augmented Reality (AR), games and other real-time apps. 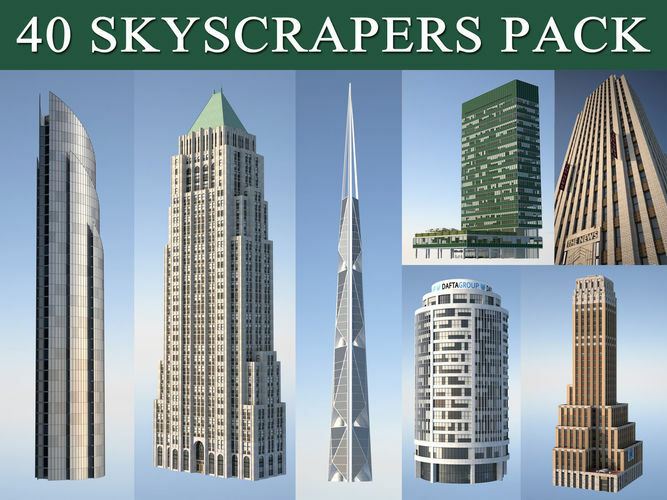 This pack contains 40 different models of detailed skyscrapers and highrises of varying styles and types. Native file format is 3ds Max 2012. Textures are located in MAX.rar. No 3rd party software is required.